Whilst there's no doubt Australian based retailers deserve more of a level playing field than currently exists with the $1,000 threshold for GST free online purchases from overseas, consumers will be the losers if and when the threshold is reduced. Most current analysis of the price differentials between overseas sourced goods and the domestic equivalent (note I don't say they're necessarily the exact same good) show the price difference to be much greater than the effect of 10% GST. Adding the GST (whether it be 10% or another higher rate) simply transfers money into Government coffers and leaves consumers with less spending power. Having said that, it is certainly not equitable to saddle Australian based retailers with an additional cost to their goods and the playing field does need to be levelled somewhat. But retailers will need to continue to challenge the way they source and deliver products to maintain relevance and competitiveness with the overseas players that have economies of scale on their side. Treasurer, Joe Hockey, has kept the door open on the GST applying to all online shopping transactions. 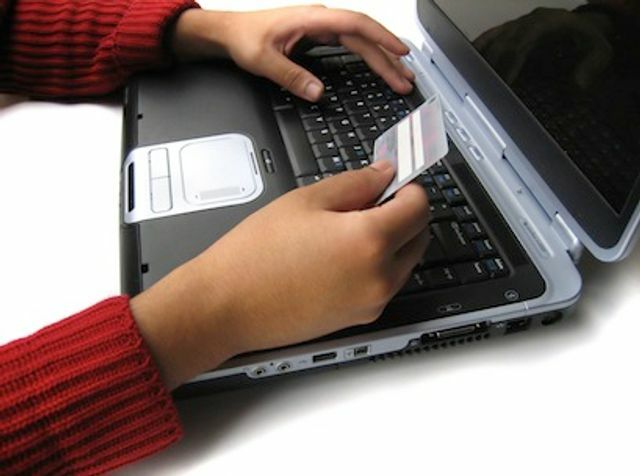 National leaders last week agreed to broaden the GST to include overseas online transactions under $1000. Asked if the GST threshold could go as low as $20, Hockey told ABC Radio: “It could, it may well go to zero as well.” Late last week, the Australia Made campaign welcomed the agreement by the country’s political leaders to broaden the GST to cover overseas online transactions worth less than $1000. How many of us would use mobile ordering? Only in Japan.....? I hope not.